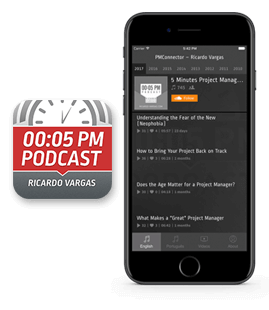 In this episode, Ricardo talks about the DICE Framework, developed by Boston Consulting Group members to evaluate the chances of success of your project or of your chance management initiative. The factors on the acronym DICE: D – Duration, I – Integrity, C – Commitment and E – Effort receive a score from 1 to 4 and after a simple calculation, the result will help you compare if your project is more likely to be successful or to fail. Why is it so Complex to be Simple and Effective during the Project Selection?